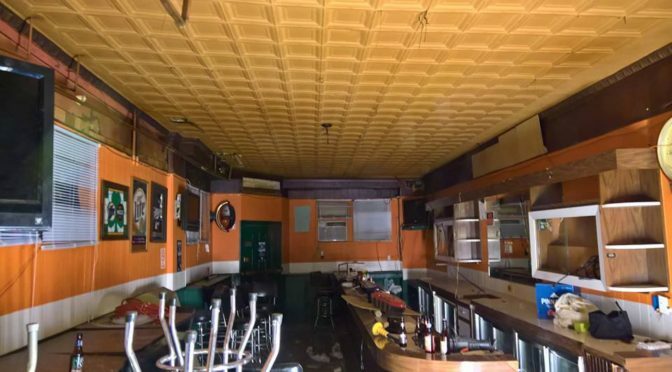 Otis & Pickles Speakeasy, a craft beer and cocktail bar in the Whitman/Pennsport neighborhood of South Philly, is expected to open its doors January 2017. 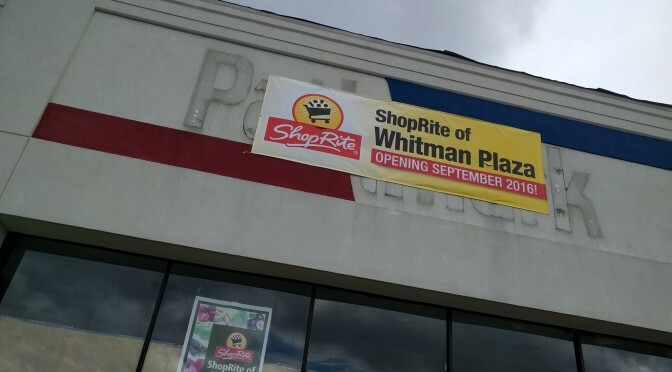 Is Whitman neighborhood following suit with the rest of South Philly and becoming gentrified? Looks like the deep South Philly is no different from any other parts of South Philly. 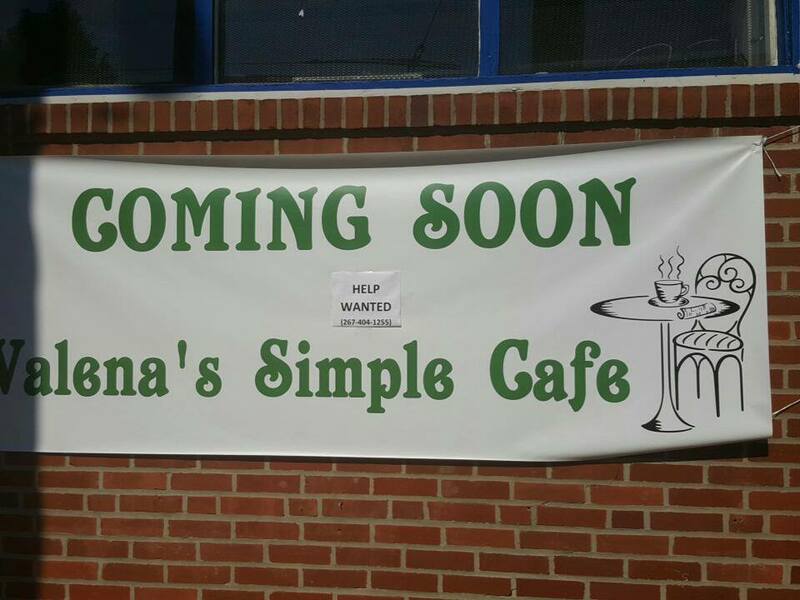 The vacuum repair shop has closed and is transitioning into Valena’s Simple Cafe! 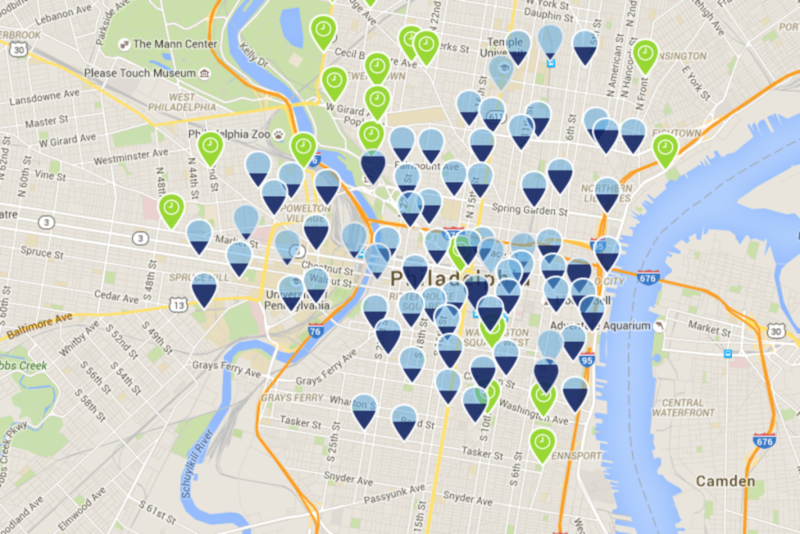 Pennsport and Whitman neighborhood have been sorely lacking in independently owned coffee shops. 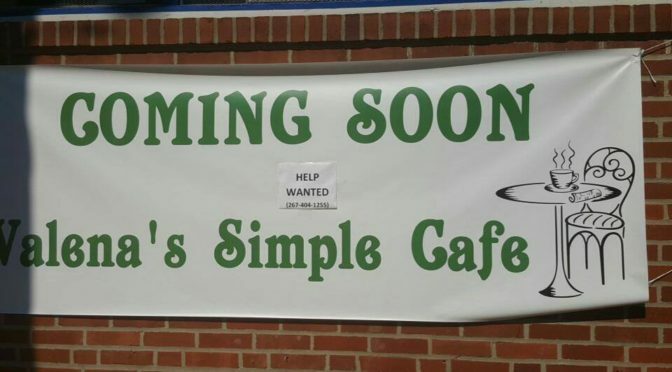 This new cafe, opening right at the border of Pennsport and Whitman, will be located at the corner of Front st and Snyder ave. 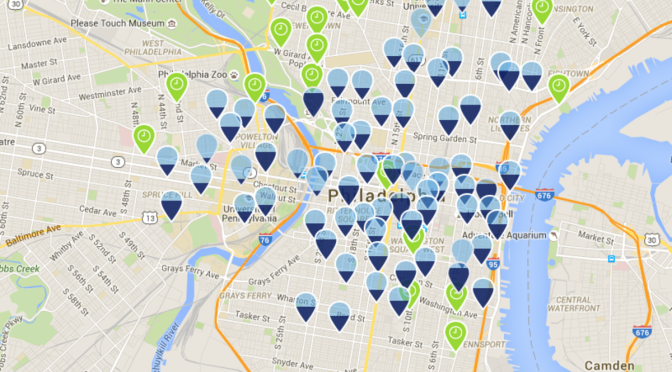 There are two major issues that get South Philadelphians riled up: street cleaning and parking. And since the only major criticism against street cleaning is that it requires parked cars to move, the only issue that truly troubles South Philadelphians seems to be parking. 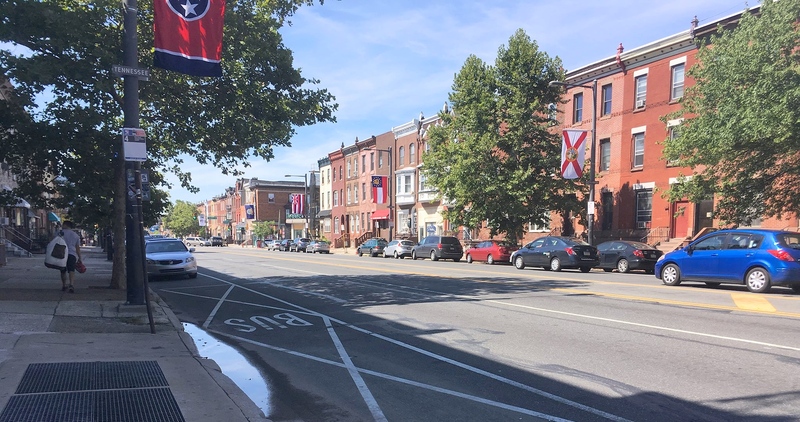 Illegal median parking on south Broad Street has long been a topic of discussion and debate. Cars park on the median of Broad Street, Oregon Ave, Washington Ave, and wherever it the PPA and Philadelphia police turn a blind eye. 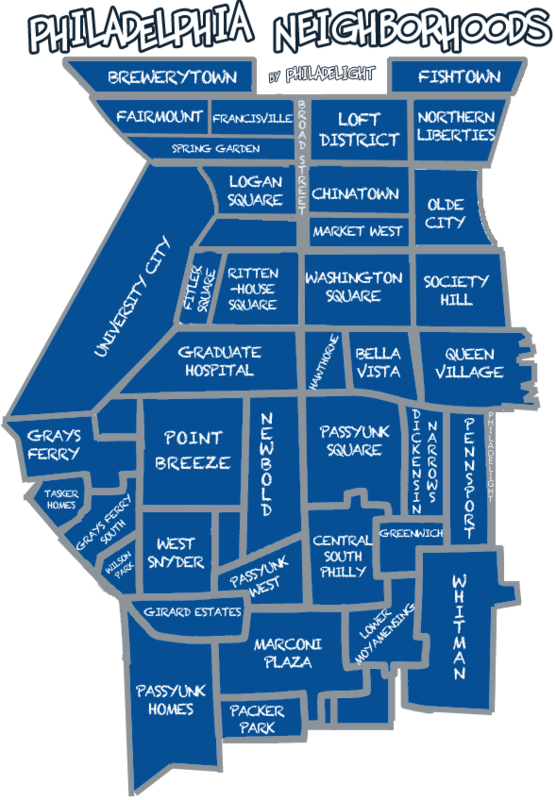 Other neighborhoods don’t get it, and South Philadelphians don’t really think anything of it. It’s the way it has always been, legal or not. 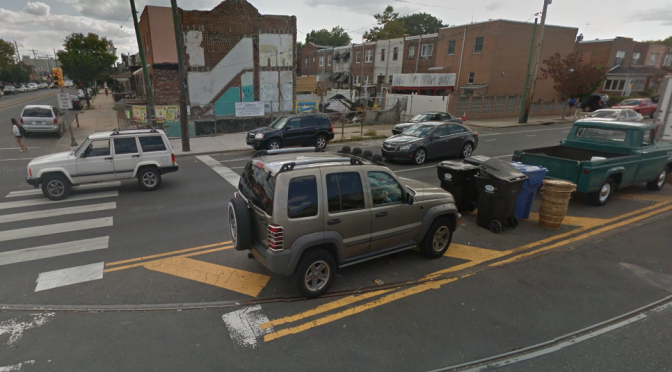 Leading the other side of the median parking war are many vocal long-term South Philadelphia residents. 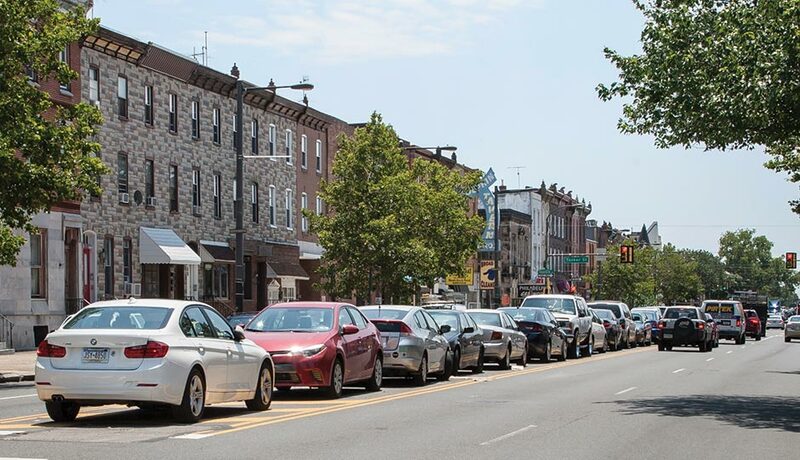 Most notably, the administrator of Taking our South Philadelphia Streets Back (TOSPSB), a local pro-police/anti-crime Facebook group, has led a social media campaign to support maintaining illegal median parking in South Philadelphia. The TOSPSB Facebook group is a page for community residents to warn each other about local crime and share events to support the PPD. The Facebook group identifies as diverse, with majority vocal members being traditional, long-term South Philadelphia residents. Although noncommittal about the issue, Mayor Jim Kenney has encouraged the PPA to start ticketing some of the worst violators, according to Philadelphia Magazine. Mayor Kenney’s compromise, although agreeable to both parties, was criticized by some community members as “weak and noncommittal.” Such criticism has been said of our mayor many times since his taking office in January. Kenney has not pushed to action some of his campaign promises, notably ones that involve a firm stance. Tough decisions often offend, and Jim Kenney is not one to offend. As Kenney is currently involved with scandals and an FBI investigation, perhaps the non-offensive route is his best position. Polls, action calls, and surveys are flooding Facebook, with South Philadelphians split nearly 50/50 between the sides. 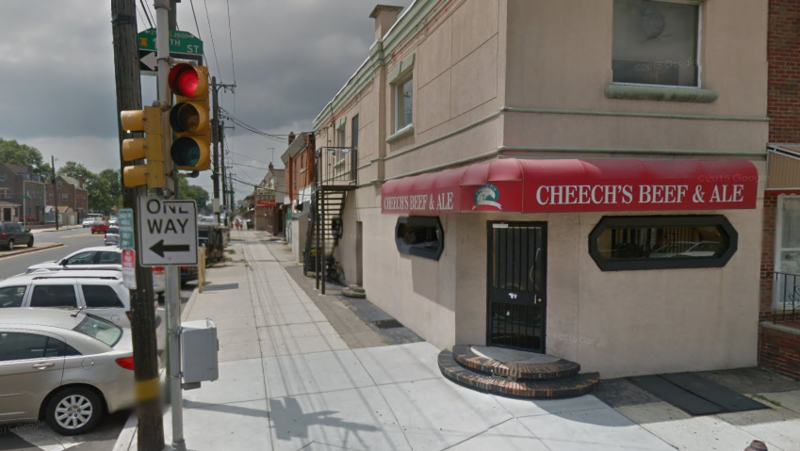 Enforce the law and ban median parking or continue the South Philly tradition and let it be? Is it simply a battle of new residents vs old residents? Will Mayor Kenney’s efforts be enough to peacefully settle this deeply divided issue? 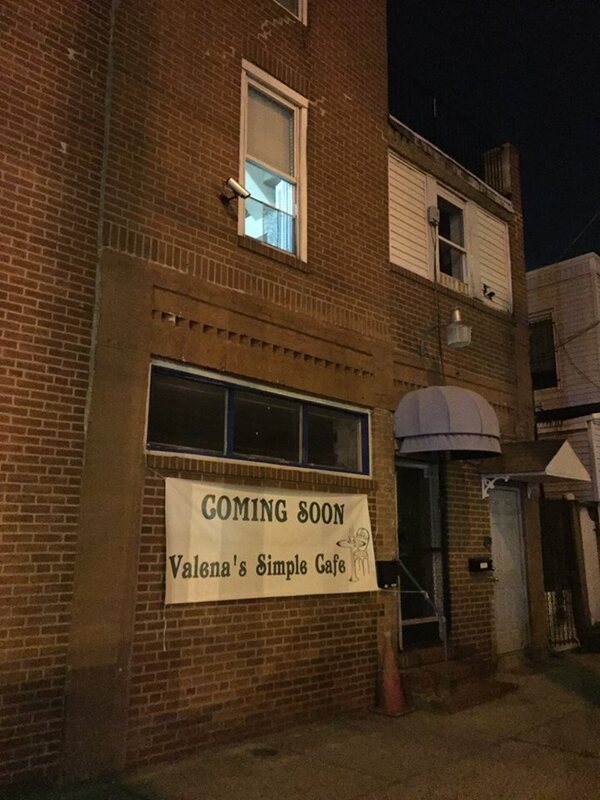 Our editors received this neighborhood complaint from a concerned South Philadelphian last night. We are still trying to follow up and verify the issues brought up in this email. If anyone has any updates or information regarding the issue, please share. The source reports that Oregon ave, neglected by the city, has succumb to becoming a literal dumpsite. Utility poles and infrastructures are dangerously unstable and are currently being held up by wires to help support the weight. 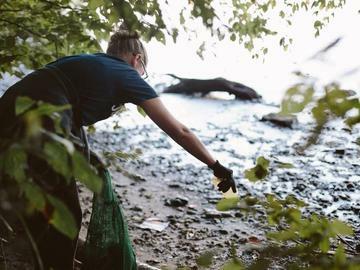 “Our neighborhood has many problems that is not being addressed by local law enforcers. We’ve made multiple reports to 311, the police department, and councilman. No parking authority or personnel even comes by or responds. Trash cans and trash bags are being placed right in the center of Oregon Ave weekly. Literally on the median of 10th and Oregon Ave, the middle of the street where cars are illegally parked. Cars parking on the median and left turn lane without getting fined is one thing, but having trash bags left on the median is another story. This is highly unsafe and illegal. We can ignore the trucks and seafood mobiles double parking, auto repair shops taking up the public sidewalk with tires, cars, signs, and chairs. 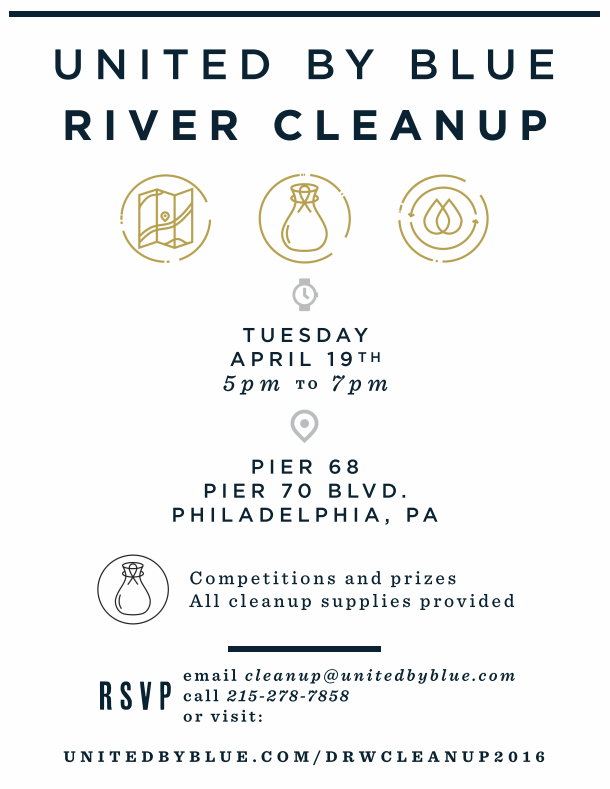 At this point, a little something has to be said so that we don’t officially become the dumpsite and trashcan of South Philly. Poles are going to fall soon and some buildings are bound to collapse. Oregon Ave streets have been use for public dumping for a long time now, a reader reports. Photo at the intersection of 10th st and Oregon ave from last August. Conditions are reportedly the same today, as it occurs throughout many poorer South Philly neighborhoods. 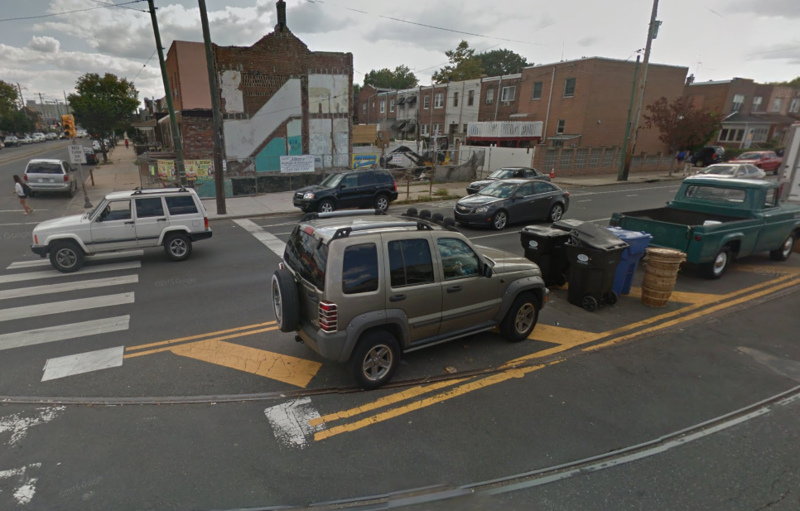 Update 02/22/16 Passyunk Post reports on the issue of trash storage on Oregon ave. Some readers believe the trash cans belong to the truck that sells seafood on Oregon, possibly Phil’s Live Crabs. 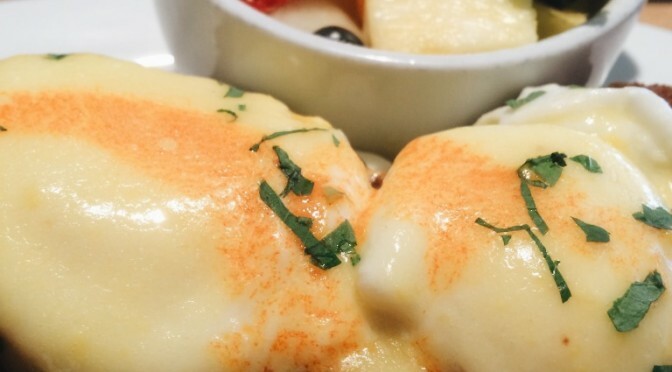 In November, chef Justino Jimenez sold Los Jimenez Mexican Cocin at Sixth Street and Oregon Avenue in the Whitman neighborhood. The loss of Jimenez, a previous Vetri chef, was a big disappointment for the residents of South Philadelphia. 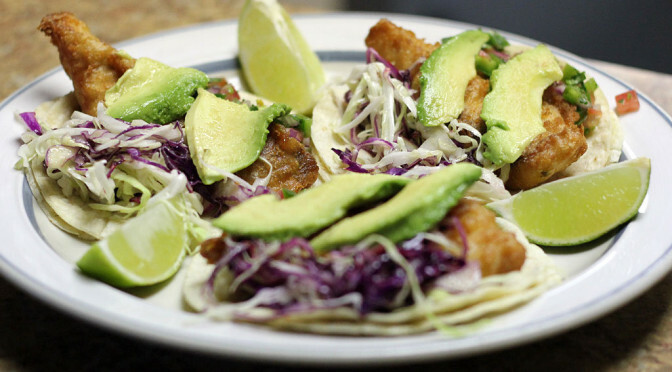 Under new ownership, Los Jimenez has been rebranded as San Miguelito and continues to serve Mexican cuisine to the residents of South Philly. Jimenez himself has taken over Logan Square Pizza behind the Franklin Institute and renamed it the Logan Square Pizza and Cocina. 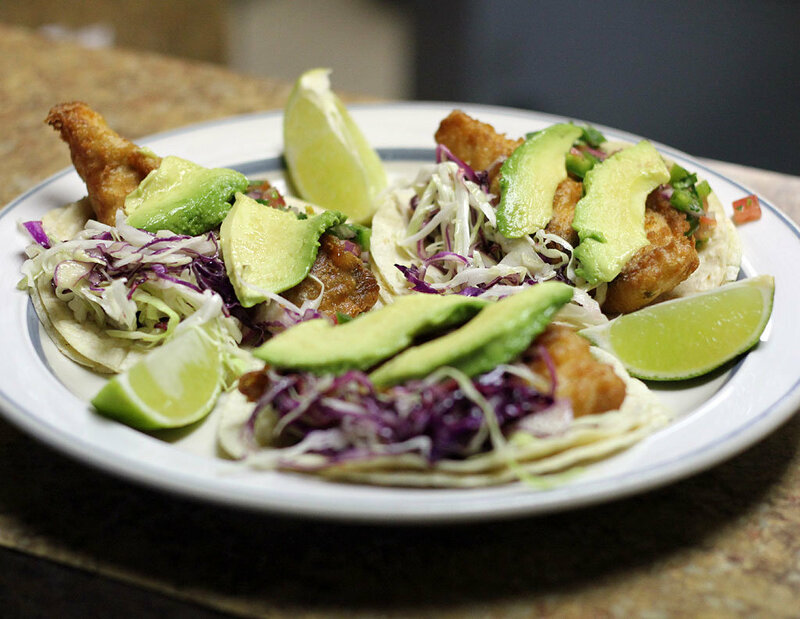 Logan Square Pizza and Cocina now serves al pastor in addition to their original pizza and menu items. What was the reason for the big move? 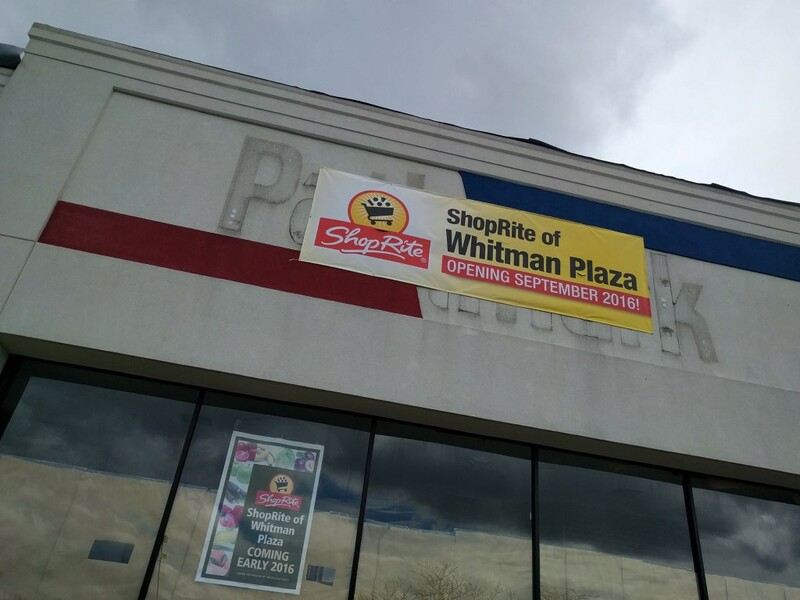 Is it the expansion of an empire or was South Philly simply too difficult to maneuver and profit?